Founded in 2007, Renal Services operates fourteen dialysis units across the UK. We aim to improve patients’ quality of life, allowing them easier access to local haemodialysis and more personal freedom. Our nurse-to-patient ratios are above the recommended national average to improve individual patient care and encourage nurse retention. Renal Services employs around 100 specialist staff to treat more than 600 permanent, local patients on behalf of the NHS. Our professional staff respect each patient’s right to dignity and independence. They will always discuss treatments, examinations or support services with a patient before starting these, to confirm their personal choices. Safety and quality are a priority for Renal Services. As a company, we manage all aspects of clinical care, quality control and infection prevention at each of our clinics. The Care Quality Commission (CQC) regulates our services and we are proud of the fact that we consistently achieve 100% compliance with the CQC requirements, year after year. As an independent company, Renal Services is not limited to one manufacturer’s products, we can provide the most appropriate dialysis machines and latest therapeutic options to suit each patient’s needs. By offering patients local dialysis units and holiday dialysis centres, we can also help them stay independent for longer. Renal Services is at the forefront of innovation in the management of End Stage Renal Disease. We are an early adopter of new technologies in dialysis and vascular access and we support the development of new therapies, medical devices and drugs that improve patient outcomes. Meet our senior management team. They guide our company in it’s quest to achieve our values and goals for Renal Services’ patients and professional staff. All our management team members have considerable experience working within the dialysis industry in the UK, Europe and the US. Stefano Ciampolini is Adjunct Professor of Imperial College Business School in London and Entrepreneur in Residence at Imperial Enterprise Lab as well as a coach at the ETH Innovation & Entrepreneurship Lab in Zurich. Stefano is a healthcare entrepreneur and the CEO and founder of Renal Services, a UK dialysis services company. 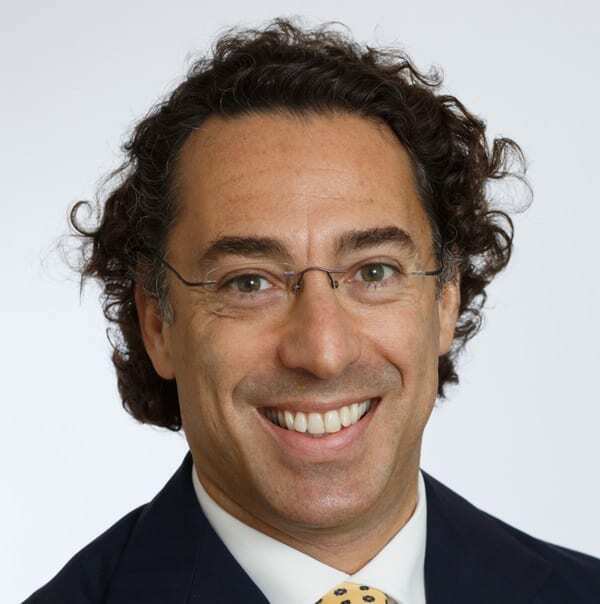 He is also managing partner and founder of Healthcare Capital Partners (London), a private equity and corporate finance advisory boutique specialising in life sciences and healthcare ventures and a managing partner and founder at MedScience Ventures (Boston), a life sciences venture capital fund. 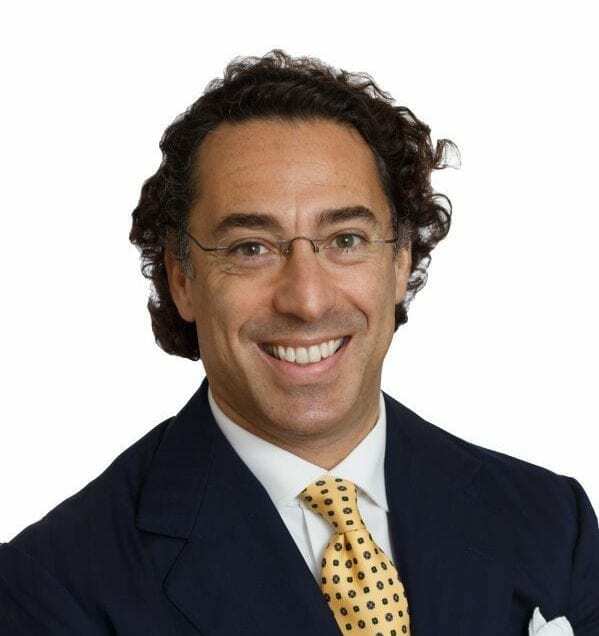 As part of his activities Stefano is a founder, board member and investor in several healthcare and medtech ventures and private equity funds focusing on healthcare investments in Europe and the US. He is founder and board member of Pure Life Renal, a US dialysis services company, a founder and board member of biofficient.com, a bio-procurement platform, a founder and board member of UV Light Care, a US medical devices company. 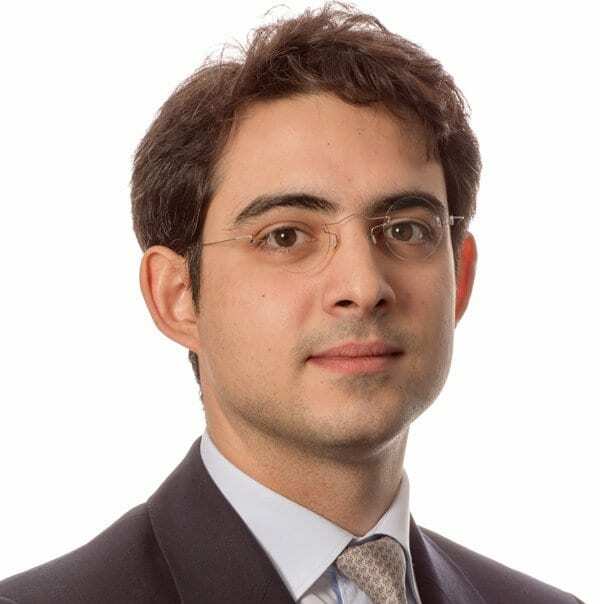 Stefano earned an MBA from Imperial College Business School in London in 1994 and holds a degree in economics from Kingston University in London. Kathy has worked as a renal nurse specialist since 1994 and has been involved in the development and management of dialysis centres in the UK since 1998. She has managed renal services for Total Renal Care, Fresenius Medical Care and The London Clinic. As HR Project Manager at The London Clinic, Kathy was a key specialist in the delivery of the Human Resources strategy in enabling the organisation to become the employer of choice and in securing cost savings of over £1.5m in the first year of the project. Kathy is responsible for the delivery and management of all clinical services provided by Renal Services, incorporating human resources management and business development. She provides nursing leadership to ensure the highest level of professional practice and patient care is met. In addition to being a qualified RN, Kathy has an MBA, BSc Honours Degree in Health Services Management and she is PRINCE 2 qualified. Neluka has over 20 years experience in renal nursing in both public and private sector hospitals. Her academic background is in chemistry and she has a PhD in Organic Chemistry. 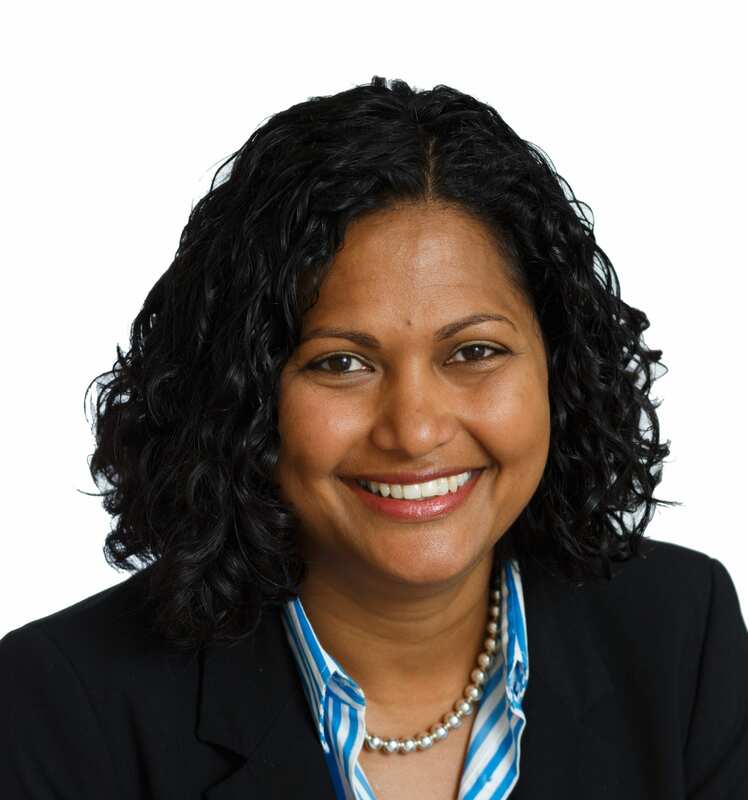 Neluka is responsible for the co-ordination and development of clinical governance activities and for the Renal Services’ registration programme with the Care Quality Commission. She is also responsible for monitoring standards of care in all the renal units and leads on all tendering for new business. Manj is responsible for financial management at Renal Services including statutory financial statements. 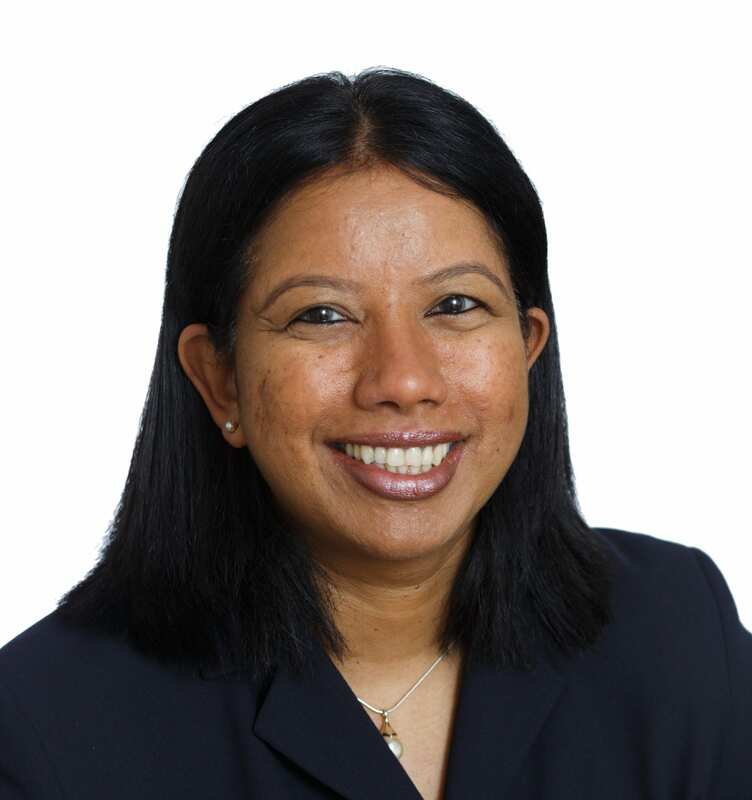 Prior to joining Renal Services, Manj worked at the Health Professions Council (HPC) as a Financial Accountant where she was responsible for managing public funds and cash-flows together with balance sheet management. At her time there, she was also involved with the replacement by HPC of its predecessor, the Council for Professions Supplementary to Medicine, and recently in the transfer of the General Social Care Council to HPC. Previously she worked as a Budget Accountant for Ferns Management Consulting where she was responsible for both management and financial statements. Manj is a qualified chartered accountant and an associate member of CIMA; she holds a BA (Hons) degree from the University of Kent. Sue Woodcock has had a career in renal care spanning nearly 30 years. As well as her lengthy training in renal care, Sue has also obtained an MA in Medical Ethics and Law, is a Fellow of the Higher Education Academy, is an NMC Stage 4 Teacher and was Head of Nursing for a large NHS Renal unit. As Head of Nursing at Renal Services, Sue’s main focus is progressing the education and professional development opportunities for nursing staff and working with all staff and healthcare partners to focus on clinical outcomes and the quality of patient care. Renal Services is a growing UK business and our board members are responsible for the current and future success of the company, including its overall strategic direction, financial management and governance. James has over fifteen years of experience working with healthcare companies. James’ focus is on companies with very significant growth potential either organically or through acquisition. tele-healthcare solutions, growing sales to £150m from 2.5m customers in 30 countries and 1,200 staff globally. James has extensive experience of working in the UK social healthcare market and internationally. Previously James worked for Cable & Wireless for over ten years, as well as other technology businesses. 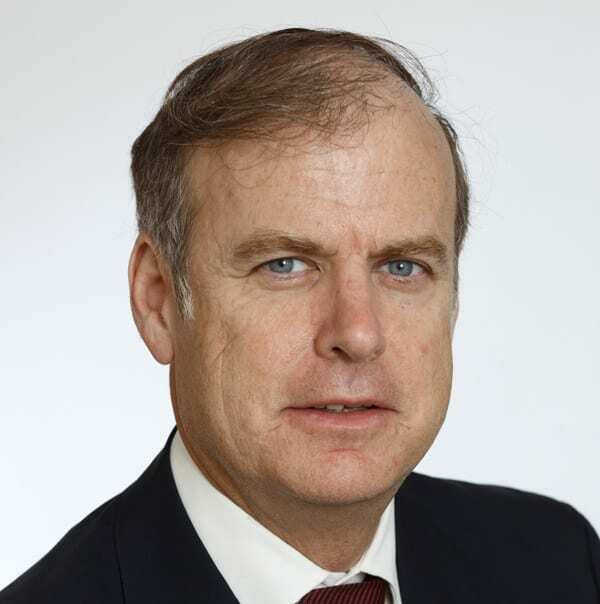 Dr Carr graduated in medicine from King’s College London in 1981 and has been a consultant nephrologist since 1993. He is a Specialty Advisor to the Royal College of Physicians in London responsible for College approval of all consultants. 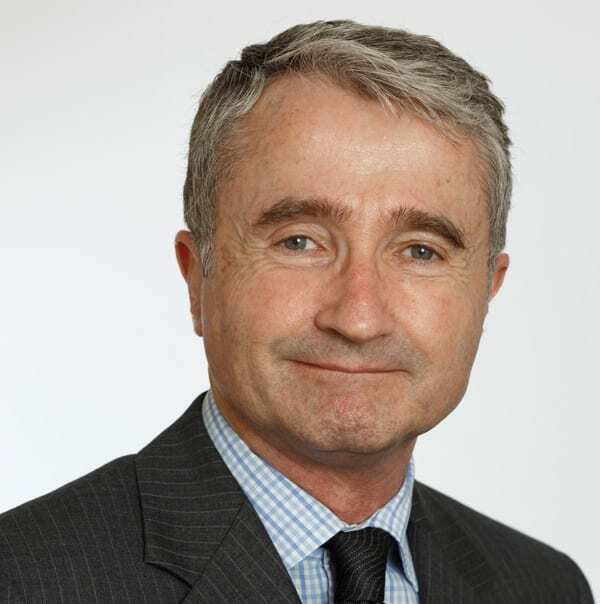 Dr Carr Chairs the Specialist Training Committee for the South Thames Region and is responsible for all postgraduate training in Nephrology. 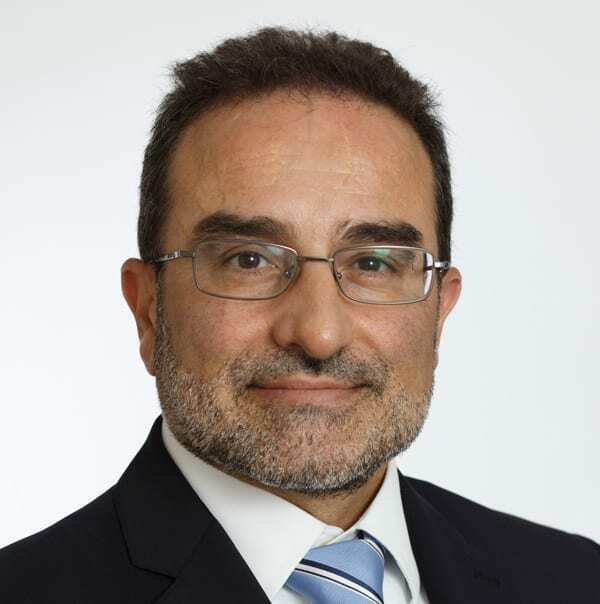 He is Senior Renal Physician and Clinical Lead Board Member at Worthing & Southlands NHS Trust and Consultant Nephrologist to Brighton Healthcare Trust. Over the past 20 years Dr Carr has held a number of managerial and clinical positions inside the NHS and published several articles in European medical journals. Mr Maguire has over 30 years of global life sciences and healthcare investment banking, management and board experience, raising well in excess of $1billion as an executive and an advisor. Mr Maguire has set up three companies and two divisions of large cap companies. Having recently been Chairman and CEO of Xenetic Biosciences Inc (XBIO), Scott turned a life science start up with a few patents into a clinical stage company listed on NASDAQ, a listing he led in 2016. He is also co-founder and board member of Renal Services UK Ltd, one of largest providers of dialysis services in the UK. In 2001 he founded Healthcare Capital Partners Ltd, a healthcare and life science corporate finance and proprietary investment boutique which has been responsible for hundreds of millions in investments and exits since its founding. 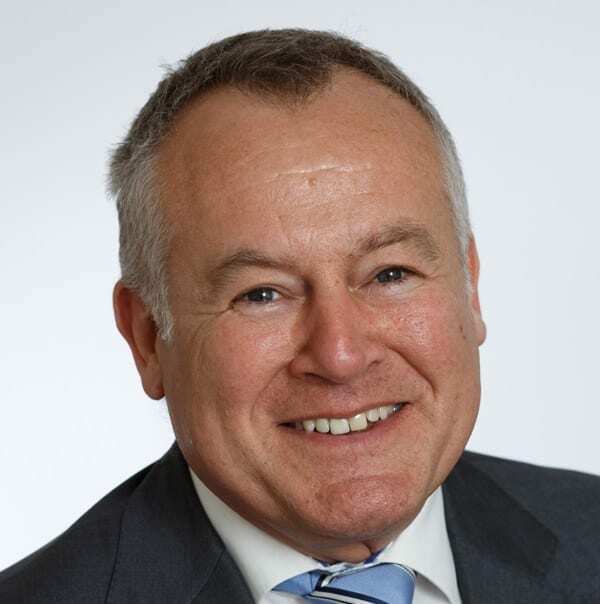 In 1996 he co-founded the Arthur Andersen global healthcare corporate finance practice based in London which he assisted in building from 2 to 35 bankers globally. Scott started his banking career on Wall Street with Merrill Lynch in 1987. George was appointed to the board at Renal Services as part of the investment from BGF. He sits on the remuneration and audit committees. George joined BGF in early 2012 and is based in the London office. Covering London, Essex and Norfolk, George is responsible for identifying and completing new investment opportunities as well as continuing to work with the boards of BGF’s investee companies. Henrik graduated from Delta State University, Mississippi and Linkoping University in Sweden with BAs in Finance, Accounting and Management Control. 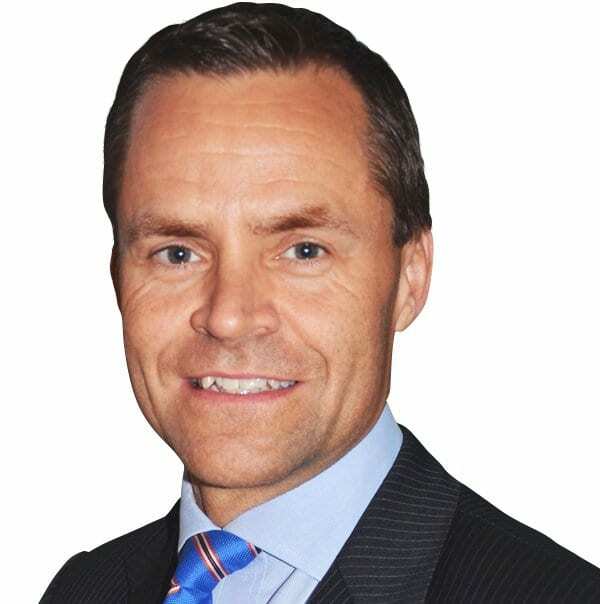 Henrik started his professional career at Arthur Andersen in 1994, where he mainly worked in the Corporate Finance practice in London and in Stockholm. In 2002, he joined Evli Bank in Stockholm following its acquisition of Arthur Andersen’s Nordic Corporate Finance operations. Since then he has been responsible for Evli’s Healthcare Corporate Finance team with focus on healthcare M&A in Northern Europe. Henrik has project led a significant number of domestic and cross-border transactions in the healthcare industry, including several dialysis related transactions. Yiannos graduated with a PhD in electrical engineering and MS in finance, investment and banking from the University of Wisconsin-Madison in 1998. After graduation he worked for Prudential Securities Inc. in New York where he was responsible for structuring asset-backed securities, and subsequently for Tufton Oceanic in Cyprus and Dubai where he was responsible for developing fund management products and working on corporate finance transactions in the maritime sector. He joined the Interorient Group, Cyprus, in 2005 where he is responsible for business development. He has been actively involved in several acquisitions and joint venture investments and has served on the boards of public and private companies. In November 2014, Renal Services received an investment of £3.1m in growth capital from BGF (Business Growth Fund). The funding is allowing Renal Services to expand its network of dialysis centres across the UK and open new units.